If you care about the health and beauty of your teeth, you’ll also care about the products and hardware you use to take care of them. 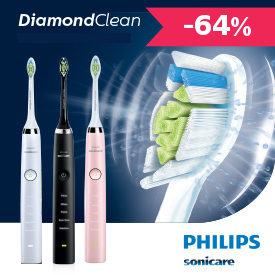 Assuming you’re already armed with the best electric toothbrushmoney can buy, you’re already halfway there! Still, there’s much to be said for paying close attention to the consumables to keep your teeth and gums healthy. 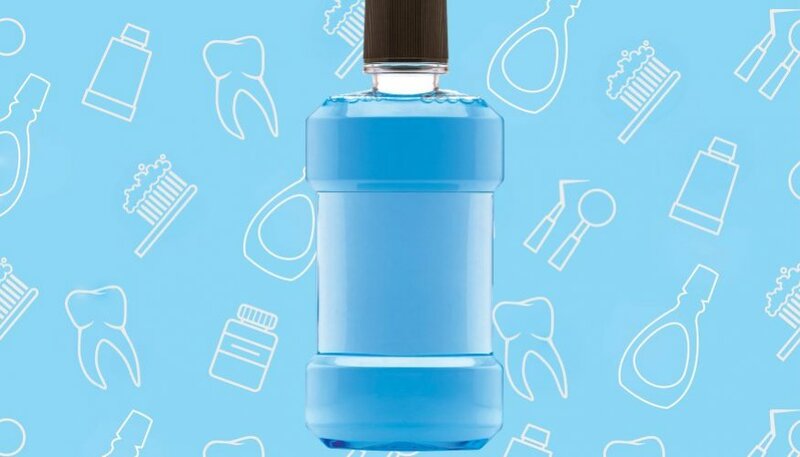 An essential addition to your arsenal being a good bottle of dentist recommended mouthwash– considered an absolute mustby professionals worldwide. But even today, evidence suggests that a lot of well-meaning individuals don’t fully understand what mouthwash is all about. Or at least, have several important questions they could do with addressing. Q: What’s the worst that can happen if I don’t use mouthwash? The primary purpose of mouthwash is to get into the more confined and inaccessible places around the mouth, which may otherwise be missed while brushing. This includes the far back corners, in between your teeth and any other spots you might miss along the way. Mouthwash helps remove debris, eliminate bacteria and reduce plaque build-up. Scientific studies have drawn links between the regular use of mouthwash and a lower risk of gum disease, tooth decay, bad breath and other common oral hygiene issues. If you don’t use mouthwash, you’re far more likely to fall victim to one or more of these problems. Q: Does the brand I choose really matter? It does, but only with respect to ensuring you use a dentist-recommended brand. The vast majority of major household names on the market have received the full approval and recommendation of dental health professionals. Stick with these and you’re guaranteed a safe and effective formula. By contrast, cut corners with ‘Brand X’ simply to minimise costs and you could be looking at a product that’s not nearly as effective or safe to use regularly. Q: Are specialist mouthwashes all the same? No – there are significant differences from one specialist mouthwash to the next. For example, some mouthwashes contain similar ingredients to sensitive toothpastes, in order to get to work on sensitive teeth. By contrast, others contain compounds that are designed to help eliminate surface stains and prevent teeth from becoming discoloured in the first place. Then there are specialist products to treat and prevent bad breath. Mouthwashes can be picked up for a variety of purposes – each having its own unique properties and benefits. Q: Are expensive mouthwashes always better? Not necessarily, so it’s inadvisable to base your decisions purely on price. When a dental health product is practically given away for free, it’s unlikely to contain premium ingredients and the most effective compounds. 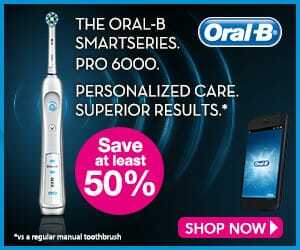 Nevertheless, just because a mouthwash is overpriced doesn’t guaranteeit will get the job done better than any other. 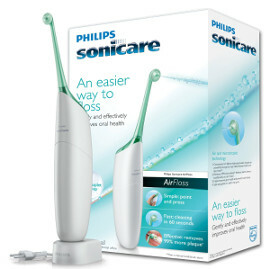 It’s best to let common sense be your guide, opting for a dentist-recommended product at the middle of the price range. Q: Should alcoholic mouthwash products be avoided? Rumours regarding apparent connections between alcoholic mouthwash and cancer were quashed quite some time ago. Nevertheless, some continue to believe that alcoholic mouthwash should be avoided where possible. In reality, it all depends on your personal preferences and requirements. The more alcohol there is in your mouthwash, the more potent the resulting product. Hence, mouthwash with a high alcohol content can be too strong for sensitive mouths. In addition, a high alcohol content can lead to dry-mouth, so isn’t always ideal before going to bed. Nevertheless, alcoholic mouthwash is generally considered safe by dentists, so it’s really up to you which way to go. Q: What’s the optimum number of times I should rinse per day? As far as dentists are concerned, it’s important to use mouthwash at least twice a day – morning and night. However, if you opt for a relatively gentle yet effective mouthwash, there’s nothing to stop you using it at various other intervals throughout the day. Giving your mouth a quick rinse after eating or drinking anything with a high sugar or acid content is a great way of keeping your teeth and gums healthy. Q: Is mouthwash the best solution for bad breath? The answer to this question depends on the cause of the problem. If it’s simply a case of less than perfect oral hygiene resulting in bad breath, then yes – using mouthwash on a regular basis could help tackle the issue. By contrast, if the problem is caused by a digestive issue or an underlying health complaint, all the mouthwash in the world isn’t going to help.If you’re concerned about the freshness of your breath, speak to your doctor or dentist for advice. Q: Isn’t it too risky for kids to use mouthwash? If a child was to use an ultra-strong alcoholic mouthwash for adults and swallow a huge mouthful, then yes – the consequences could be severe. But this is precisely why specialist mouthwash products for children exist. An approved mouthwash for kids is designed to be as safe as possible – even in the event that small amounts are swallowed. So not only is mouthwash not dangerous for kids…when the appropriate products are used…it’s also recommended by dentists. Q: Does whitening mouthwash really work? Last but not least, we’ve covered this question before, but it definitely warrants repeating. If you expect a mouthwash alone to transform the colour of your teeth, you’re setting yourself up for a big disappointment. In fact, all the generic whitening toothpastes and mouthwashes in the world won’t make nearly the kind of difference they have a habit of promising. Whitening mouthwash can be great for reducing the appearance of surface stains, but isn’t designed to have the same effect as a full-scale whitening treatment. If a whiter smile is your goal, grab yourself a premium teeth-whitening kitand follow the manufacturer’s instructions accordingly!